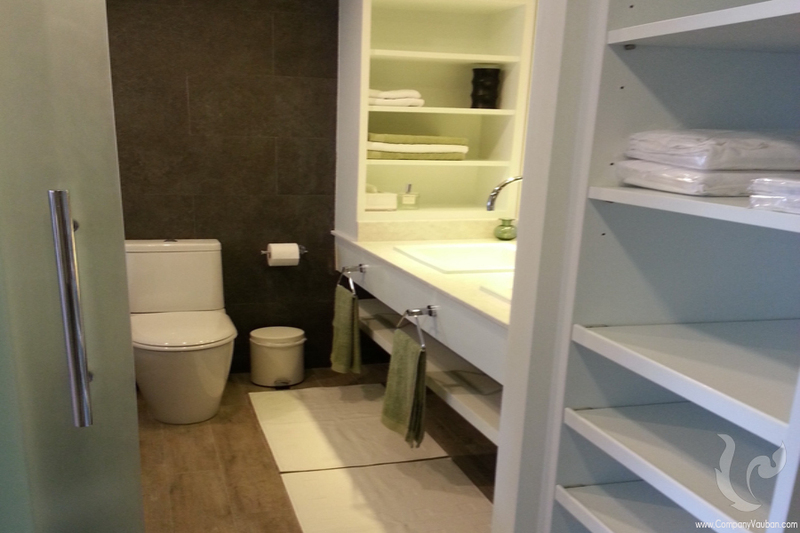 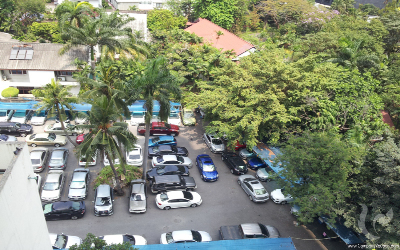 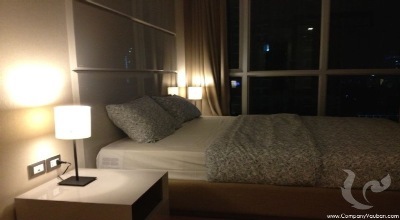 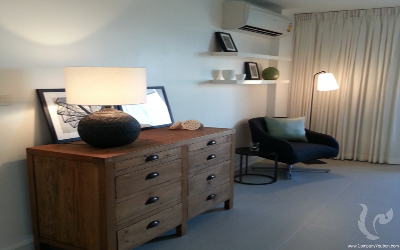 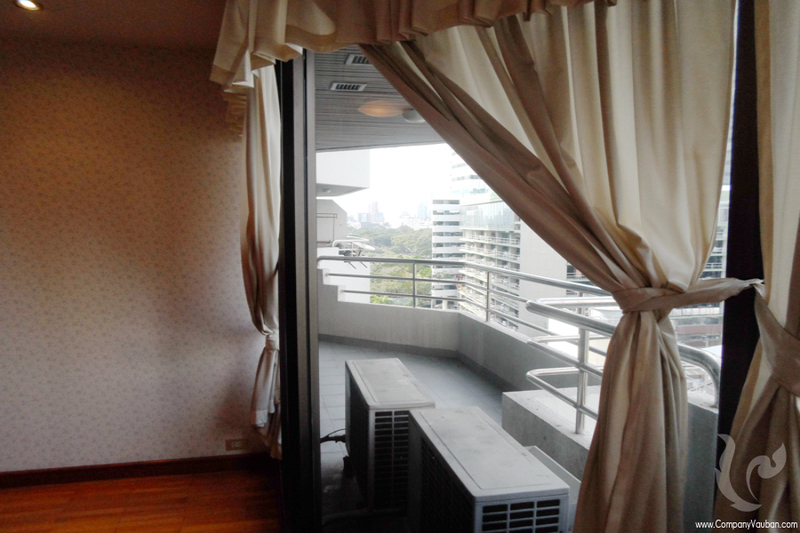 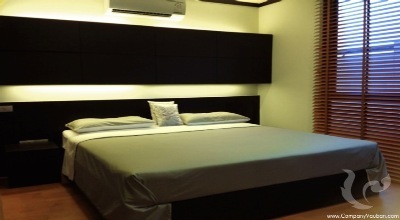 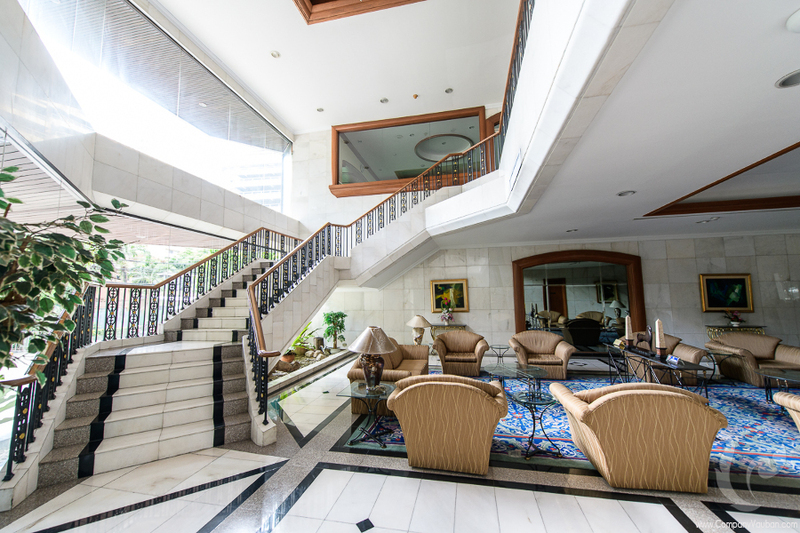 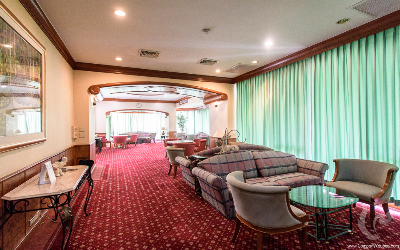 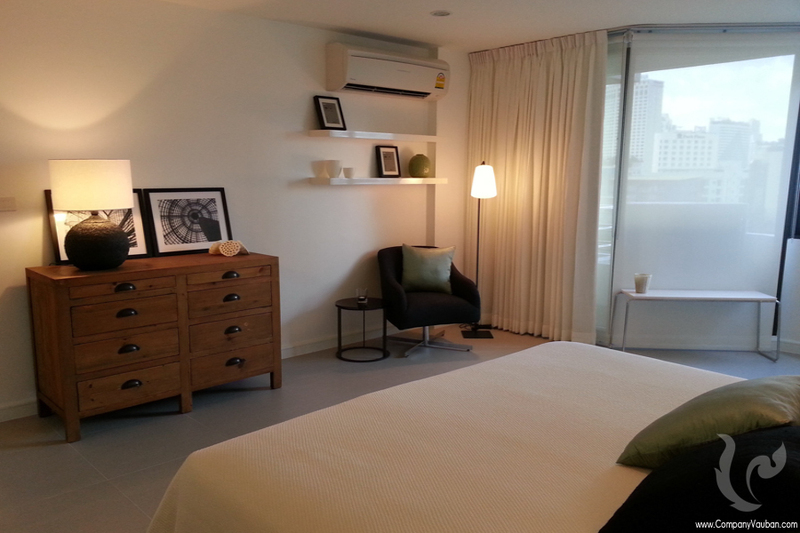 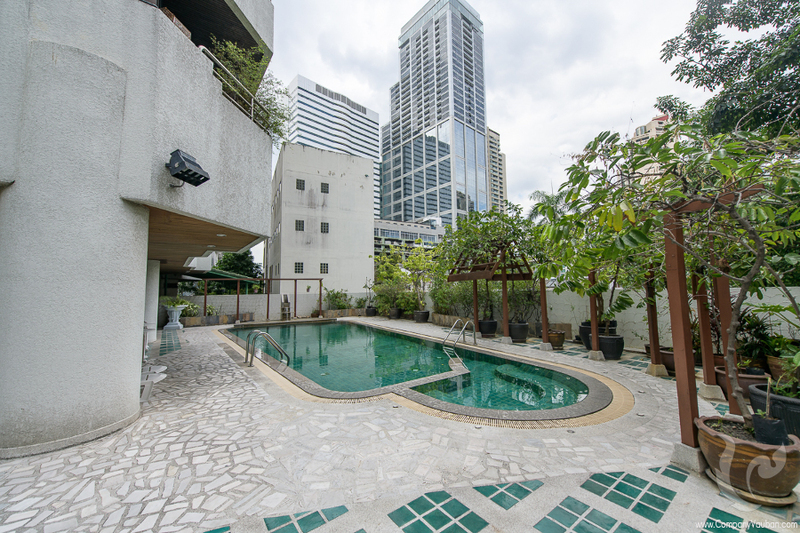 Conveniently situated in the heart of downtown Bangkok. 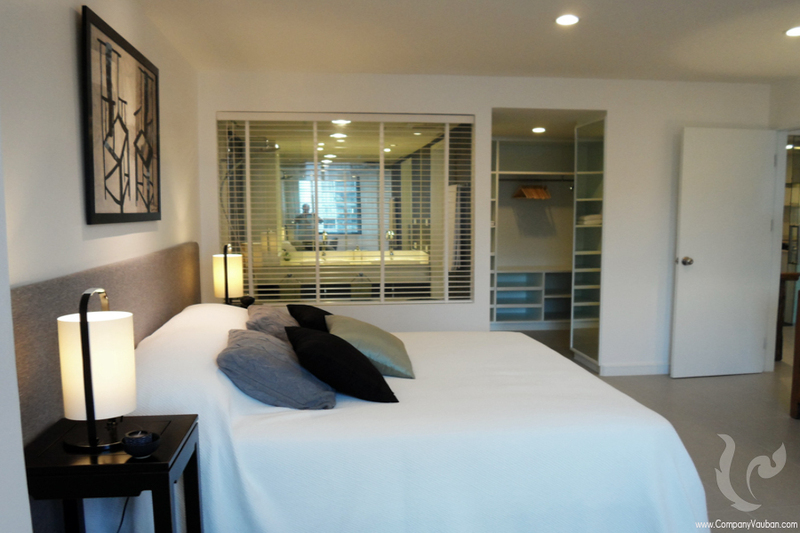 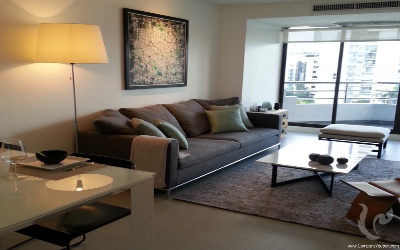 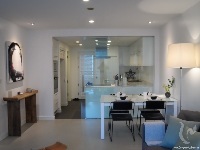 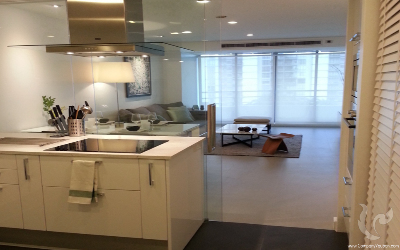 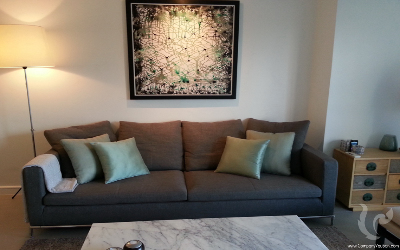 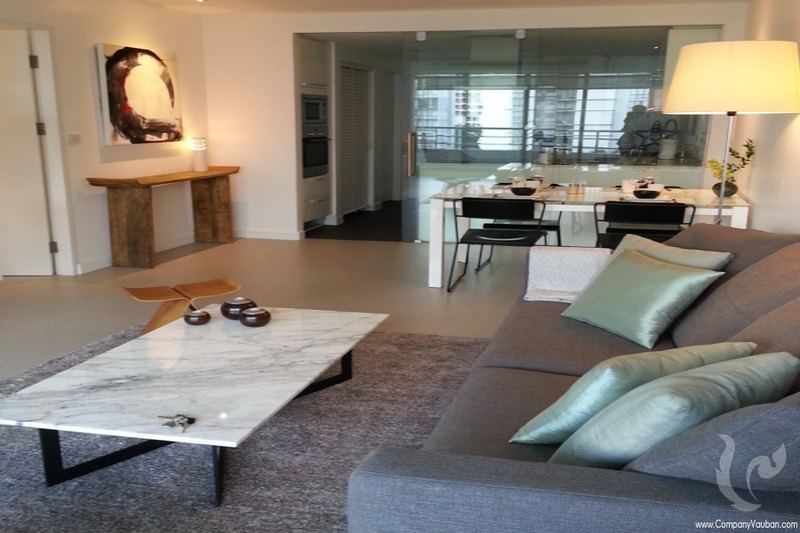 This fantastic 1 Bedroom condo for rent and for sale. It gives 87 square metres of well laid out space and opens to a living area holding lounge, dining and kitchen sections. 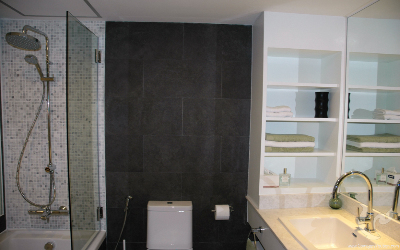 This unit is on the 7th floor facing to the city with a good view. 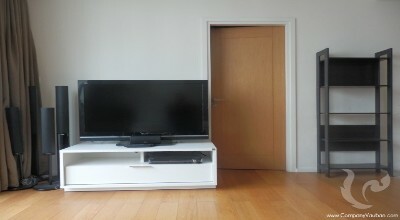 Fully furnished and ready to move in. 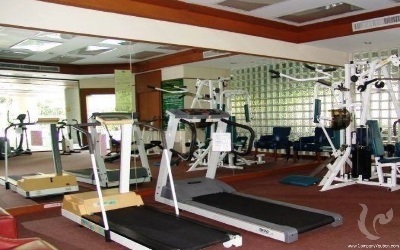 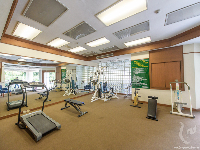 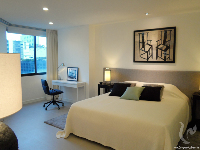 Facilities include 24-hours security, lobby, parking spaces, fitness gym, and a swimming pool. 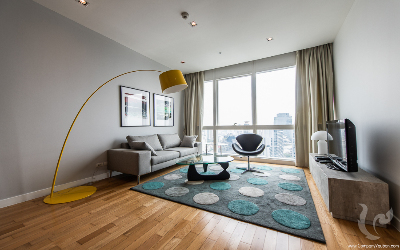 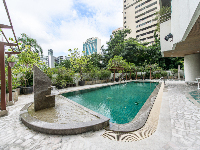 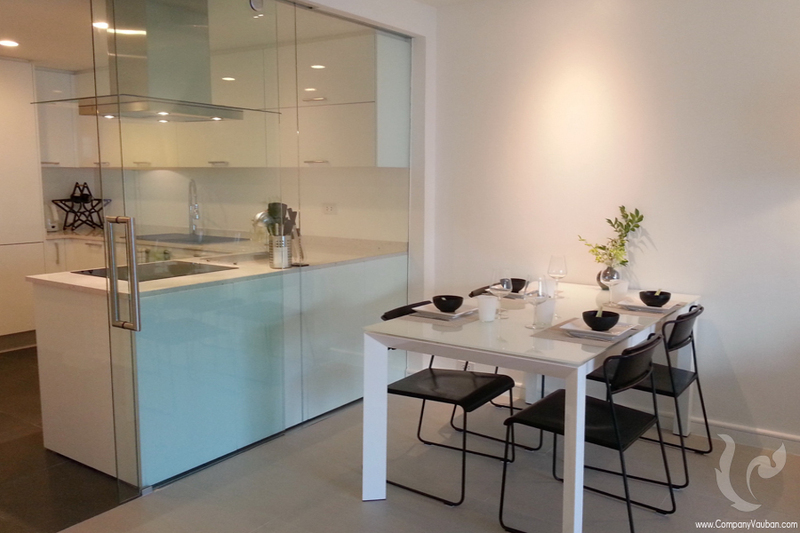 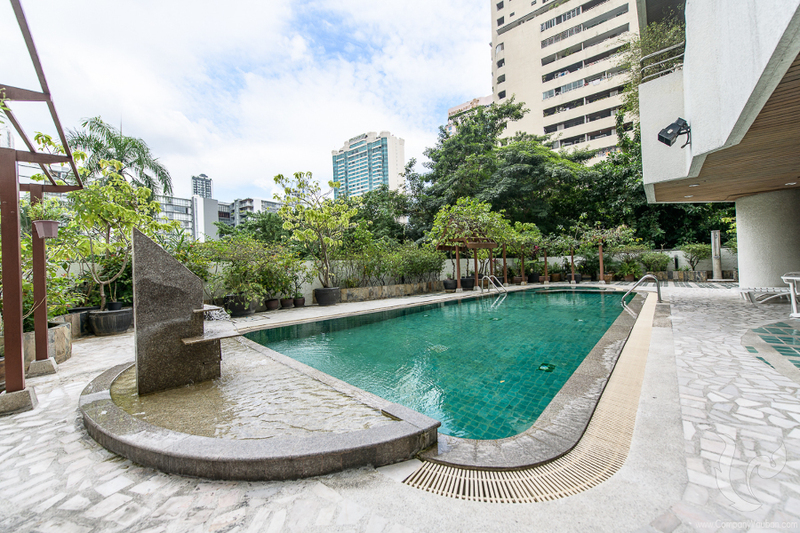 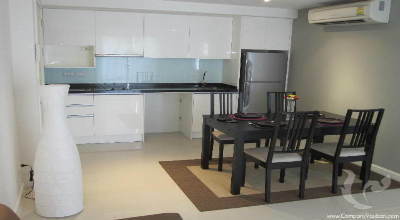 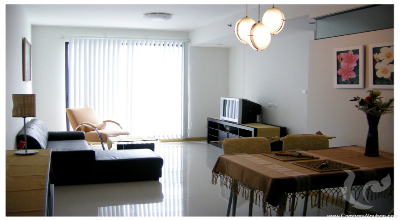 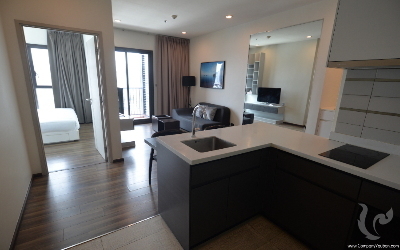 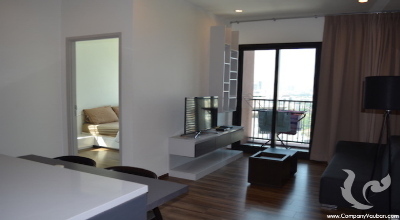 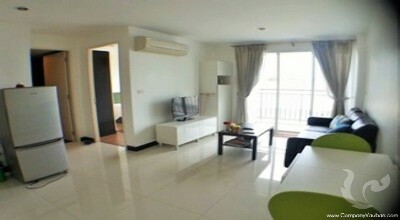 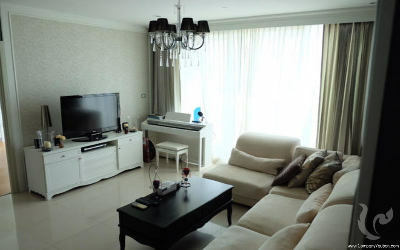 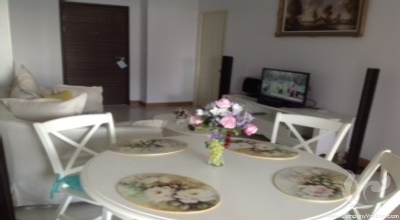 Location of this Condo for in Bangkok Rent at Sukhumvit 16, easily accessible by BTS Asoke Station and MRT Sukhumvit Station as well as Sukhumvit and Ratchadaphisek roads. Terminal 21, Exchange Tower, Queen Sirikit Convention Center and Benjakiti park are a few of the significant establishments nearby.